HomeNewsPreset & Sample LibrariesGravity Wave By Homegrown Sounds Is A Powerful Atmospheric Synthesizer For Kontakt 5! 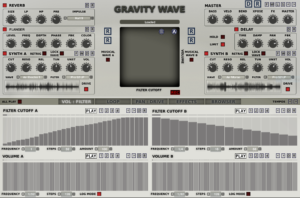 Gravity Wave By Homegrown Sounds Is A Powerful Atmospheric Synthesizer For Kontakt 5! Gravity Wave is a new powerful sample-based Synthesizer for Kontakt 5 based on the Fragments engine that offers a wide range of atmospheric sounds! 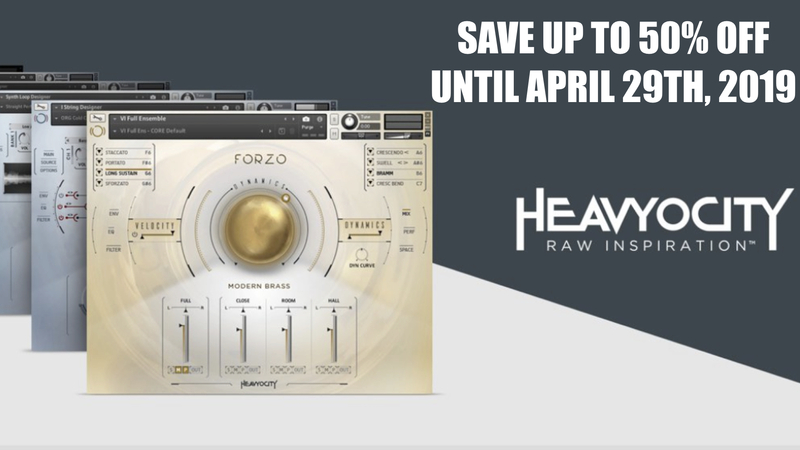 Homegrown Sounds has released many interesting Kontakt 5 Synthesizers over the last few months. 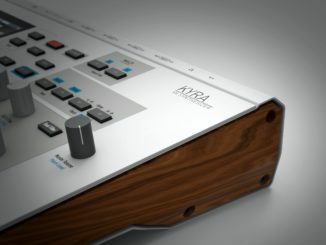 Yes Kontakt 5! 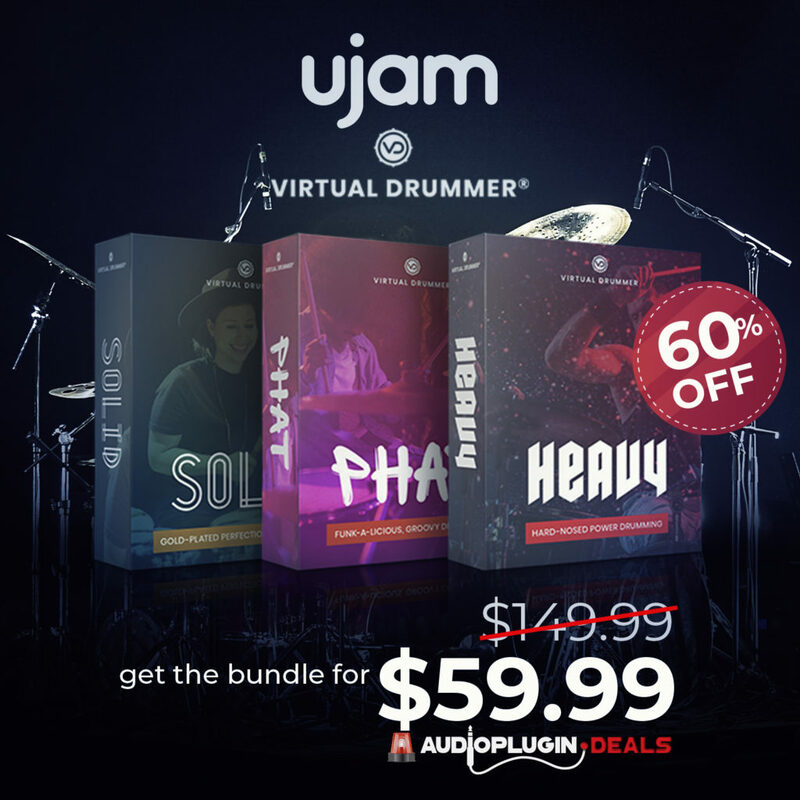 They are so exciting because they go deep into the sound creation process and have a lot of features with which you can work very creatively. Today, the company released another interesting sample-based instrument. Gravity Wave is a new full-featured Kontakt 5 Synthesizer that is based on the Fragments engine ( 8 sequencer per synth for parameters, 38 different filters, randomizers, delays, IR reverbs & more. 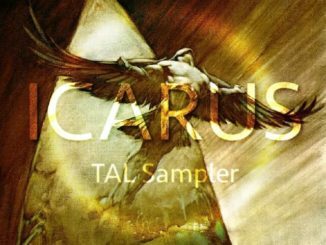 The goal of this new release is to offer musicians a sound design orient atmospheric Synth with a lot of options. Gravity Wave adapts the synth engine from Fragments with the goal of building a unique sounding atmospheric synth. Gravity Wave uses very long waveforms which increases the complexity of the end result forming unique landscapes sometimes reminiscent of the Korg Wavestation. The samples used come from the previous releases of Fragments, Air Waves and Air Tones although they have been reprocessed into very long complex waveforms from which the sounds are pulled. Having the combination of the Radio Waves and Musical Sounds, it can make for some very interesting and unique Pads when mixed together. Gravity Wave has 2 Synthesizers each using 8 sequencers to Sequence the Volume, Filter Cutoff, Loop Length, Loop start, Pan, Drive Amount, Delay Send and Reverb Send. This is a huge amount of Motion available to shape the character. In terms of sample playback, the loop start and length allows moving around the underlying samples, and because they are large results in unique and surprising sequences. Like all other HGS Instruments there are sophisticated Global Randomizers with different styles ranging from Tempo based rhythmic to less Rhythmic styles. 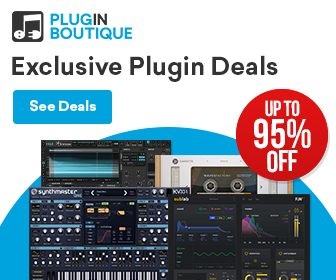 100 Presets are included, although it is just a click of a button to generate your own unique sounds. The presets from Fragments are also included, although they will not sound the same as they do in Fragments, they can be interesting to explore. Local Randomizer/Default buttons for each section. 100 Presets but it’s more fun to Randomize your own! Gravity Wave by Homegrown Sounds is now available for an introduction price of $19.99 USD throughout August (normally priced $39.99). 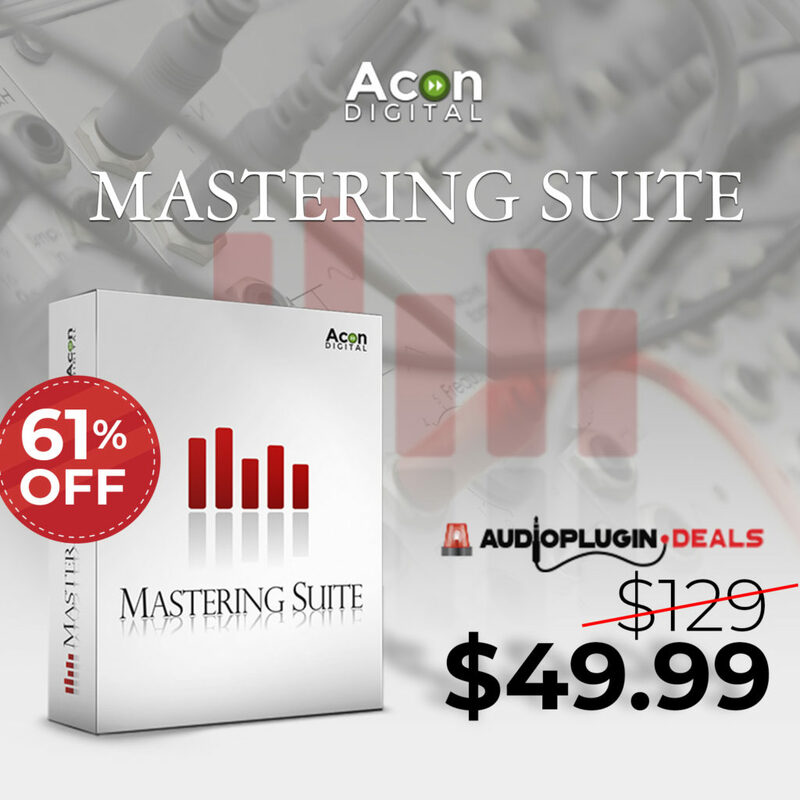 It’s compatible with the latest version of Native Instruments Kontakt 5 full version. AAS Released Stranger Strings For String Studio VS-2 Synthesizer & AAS Player! Splash Sound Released Free Concert Vibraphone Library For Kontakt 5! 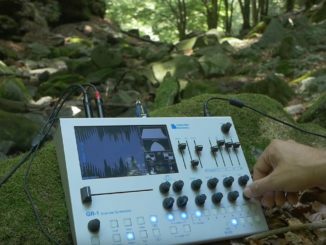 Travelling Through The Magic Forest With The GR-1 Granular Synthesizer!